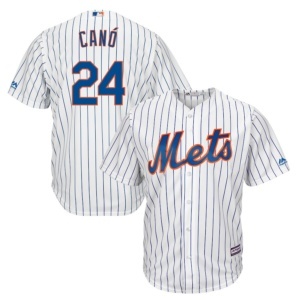 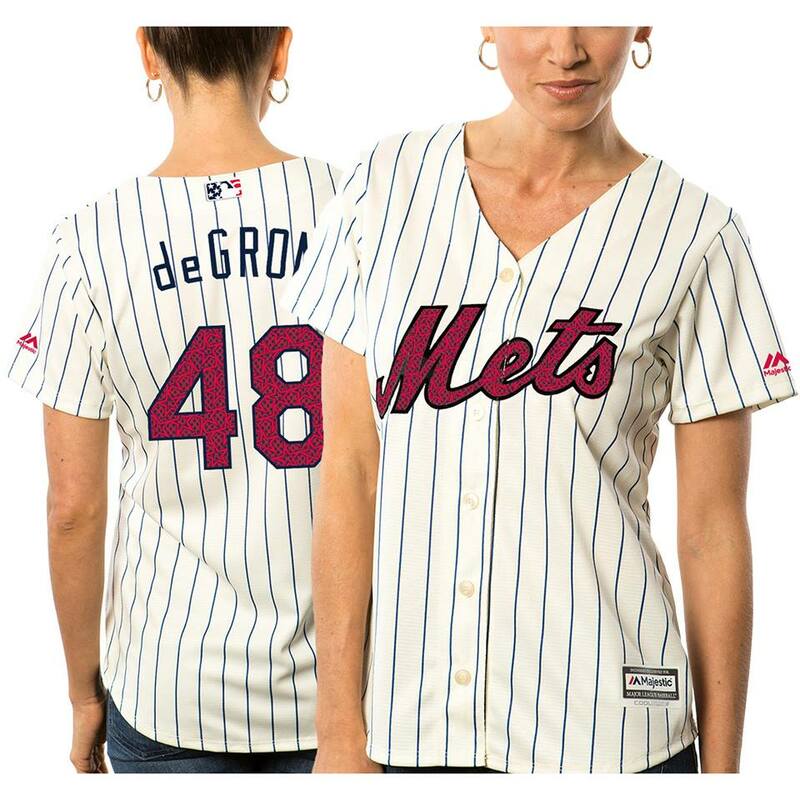 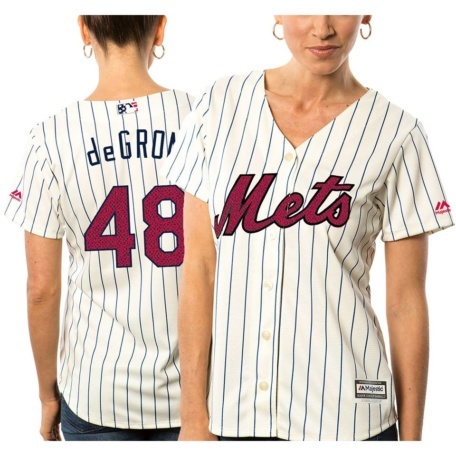 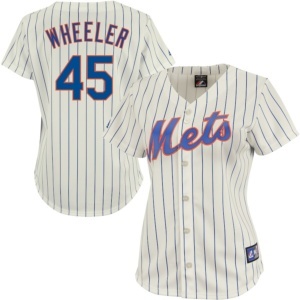 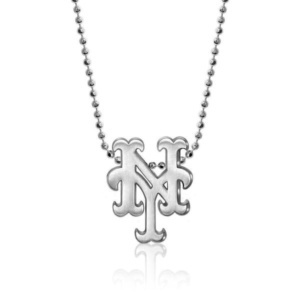 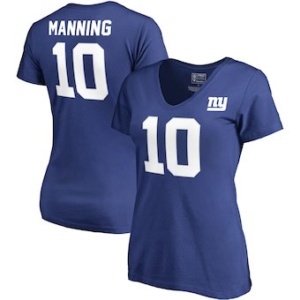 A great way for your better half to show her support for the NY Mets. 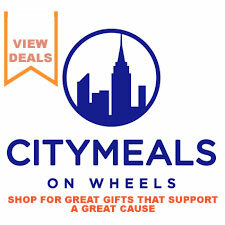 DONATION MADE ON ALL SALES! 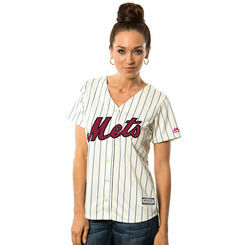 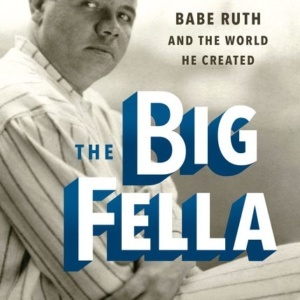 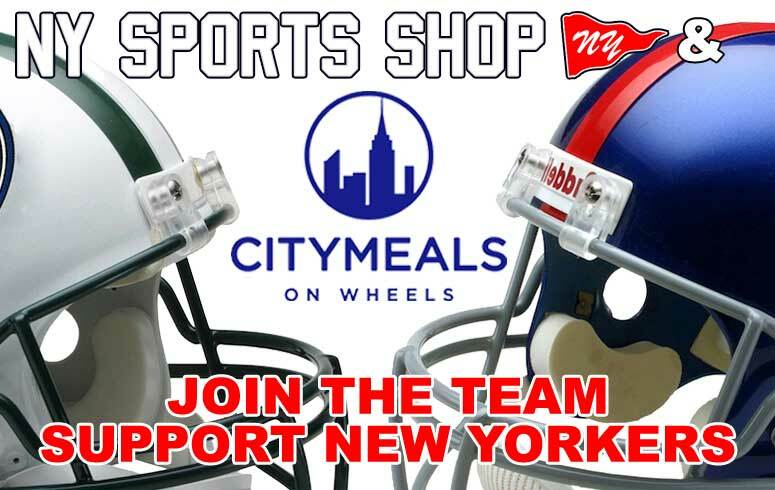 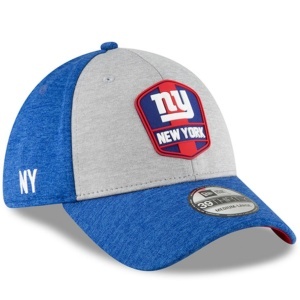 SHOW YOUR LOVE FOR THE NEW YORK METS !